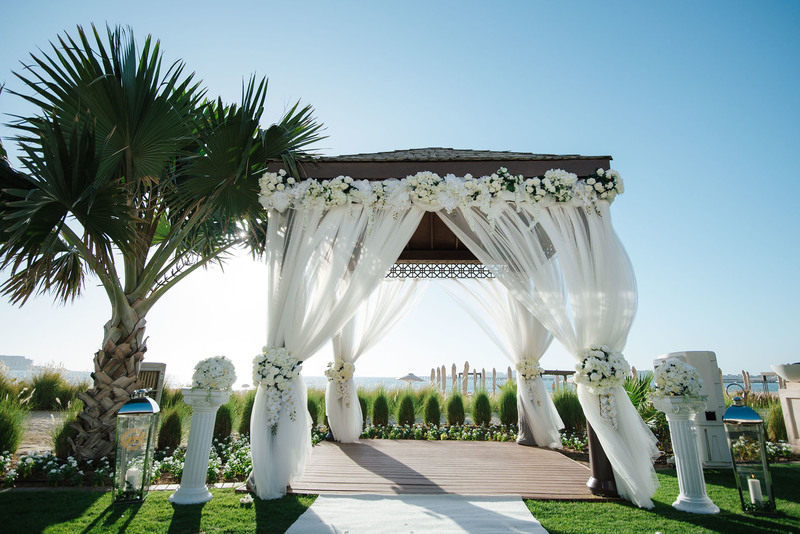 ﻿﻿ Dubai Wedding Planner and Stylist based in United Arab Emirates. 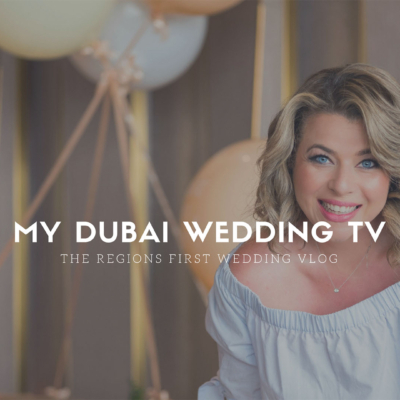 Find your perfect Wedding with My Dubai Wedding TV - the first and only Wedding Vlog in the region. 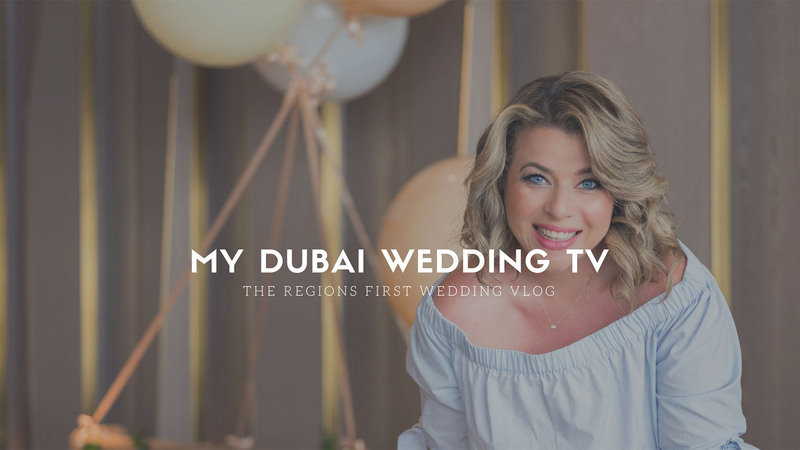 As huge believers in ‘paying it forward’ and helping incredible couples all over the world wherever we can, we are super proud to present My Dubai Wedding TV. 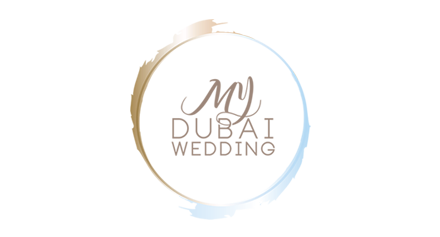 Our intentions are simple – to give you as much information and inspiration as we can to create your perfect wedding. 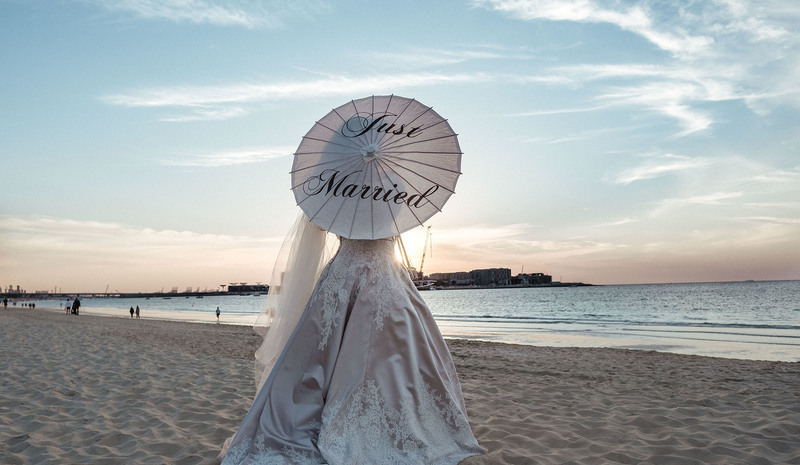 You’ll be able to shortlist your favourite venues in Dubai, feel inspired on a behind the scenes wedding Vlog at one of our clients weddings or see what trends we have fallen in love with. Tania has always been an over-sharer. It’s part of her fun-loving nature. Delve into her Diary pages where you’ll get to meet the person she is off-camera. Follow her pursuits to finding the missing piece in her clients wedding jigsaw puzzle and the people she’s met along the way. 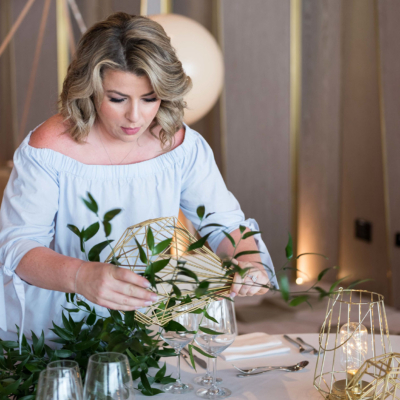 Whether she has stumbled across a wonderful gift shop or met a brilliant supplier – her weekly column Diary of a Wedding Planner is crammed with personality, inspiration and self-deprecation. 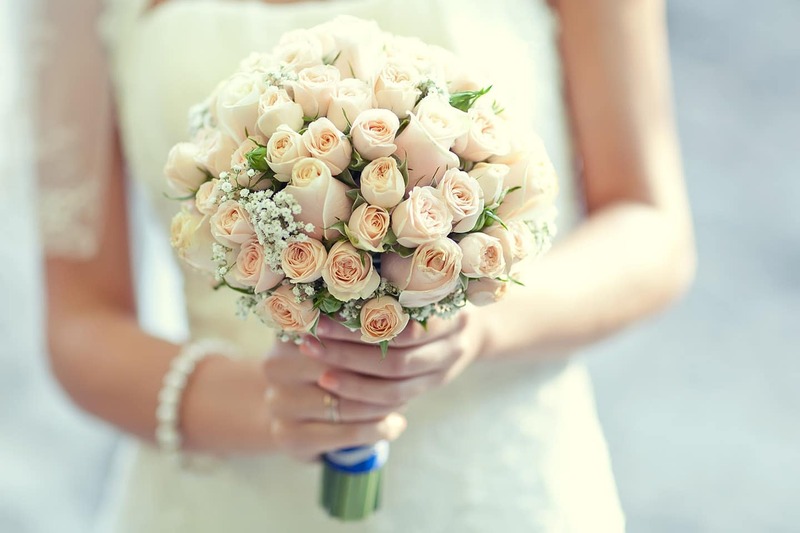 I would like to start off by saying if you are currently trying to find a wedding planner to plan the most special day of your life, you can stop now, you have just come across the most perfect person who I can personally guarantee will give you the day of your dreams! 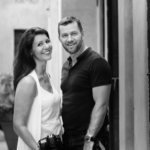 Tania is an amazing wedding planner who pours her heart and soul into making sure everyone has a remarkable day. She made sure everyone knew their jobs and was on hand to organise every little detail. 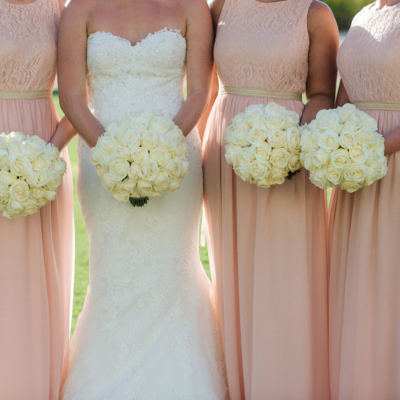 I couldn't imagine a wedding more beautiful and breathtaking without Tania's planning! 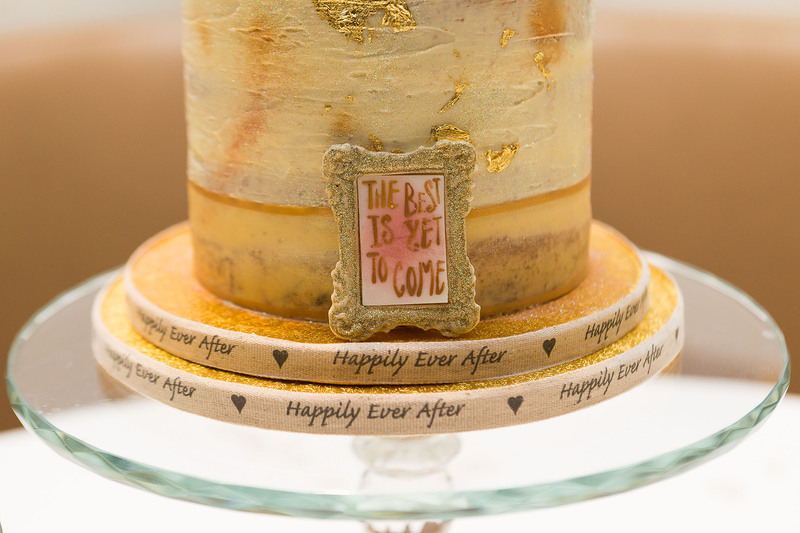 Thank you Tania for making the day so magical and memorable for the happy couple and their guests. Tania is incredible, she made everything so magical and perfect - truly made Sophie and Lee's dreams come true. We cannot recommend her enough. She is amazing! A real fairy godmother! 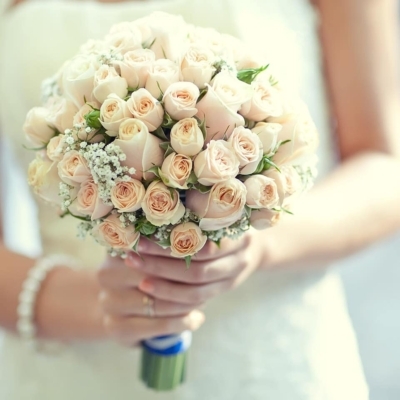 A wedding stylist and planner is an absolute must! 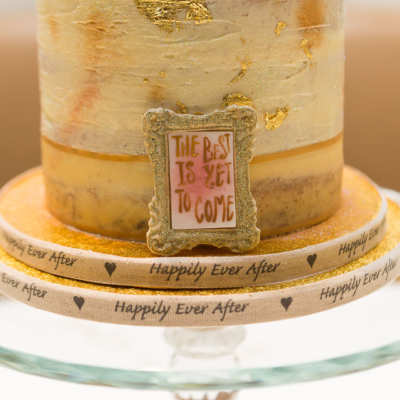 Tania's attention to detail and dedication made us feel like she was part of the family and cared as much as we did! From the initial consultation Tania took away all of our stress and panic. She guided us through the whole process, and made our wedding perfect. 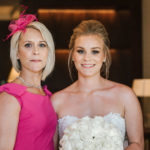 She helped us with everything from the invitations to the food tasting and diligently assisted us with every supplier who also made the wedding incredible. Thank you for everything Tania! We couldn't imagine our day without you there. 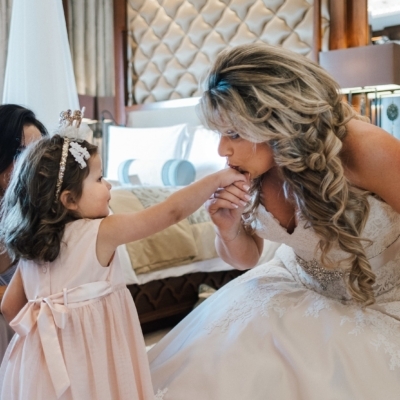 We have worked with Tania from My Dubai Wedding on number of weddings and events over the last year. Each time we have been impressed with her dedication and hard work. She is very organized but still brings a really fun vibe which I think comes from being so passionate about her work. 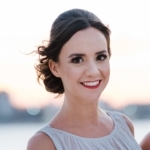 Tania also has a wealth of experience dealing with venues and vendors which is important in securing the best experience for clients. When my fiancée told me she wanted a Wedding Planner I told her that never in a month of Sundays were we (A) Kardashians (B) In need of a Wedding Planner and (C) Going to be able to afford the luxury. I realised, after some (OK a lot of) persuasion that the benefits of working with Tania outweighed my apprehensions. 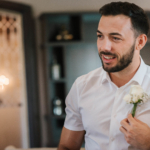 She gave (my now) wife and I complete peace of mind leading up to the wedding, passed on all the discounts with vendors she has amazing relationships with, not to mention how she handled the wedding day itself – absolutely everything was executed with incredible professionalism and discretion. This meant we could enjoy the day for what it was. The best day of our lives. JB, an originally apprehensive Groom! Tania's attention to detail is unparalleled. 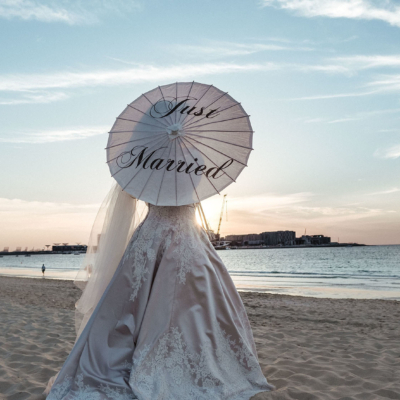 From sourcing stunning locations to negotiating those little added extras that make the big day extra special. Taking personal pride in all her work, any bride-to-be would be lucky to have Tania plan their wedding - she's the guardian angel you'll never know how you lived without. 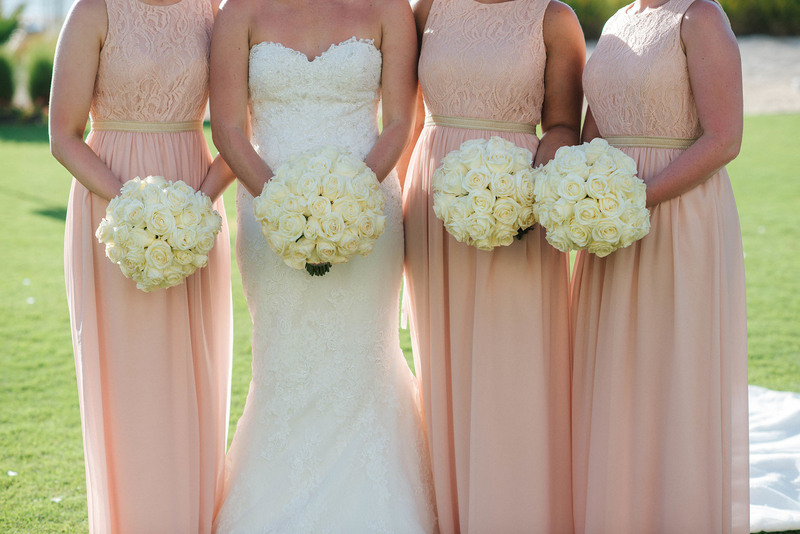 "I liked my basket of roses and balloons and my crown and ballet dancing on my Wedding Day."